Arcteryx Topaz/Cinder/Jasper Arrakis 66 | Arc'teryx Women Online Sale! 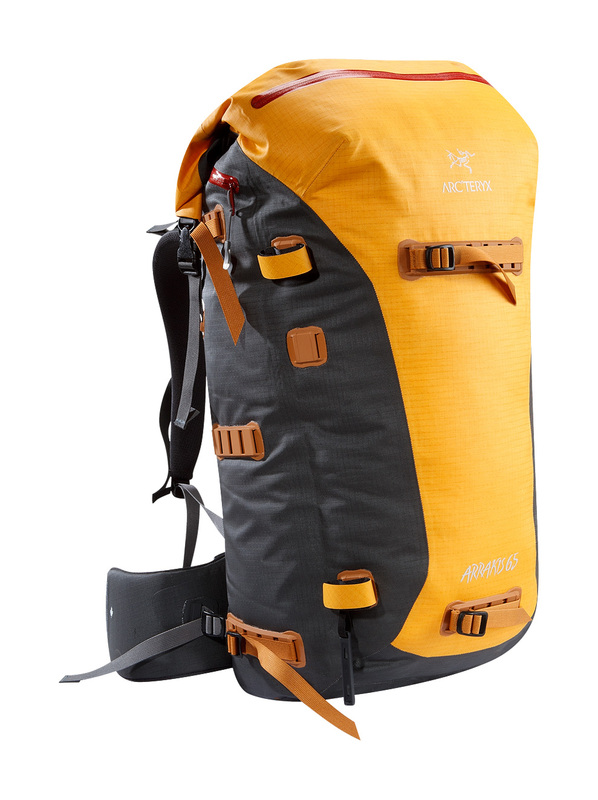 Weather resistant and seam-sealed, durable backpack, ideal for skiing, cragging and hiking. Ski Touring / All Around / Ice Climbing / Trekking Designed for crossover versatility, our largest weather resistant pack is sized for multi-day ski trips, backpacking excursions or climbing expeditions. A dual-stage RollTop closure compresses small or extends for an additional 11 litres of volume. Our customizable Lash Ladder system accommodates skis/boards, ropes, or camping gear. Featuring a full-length side zip, external probe pocket and large kangaroo pocket. Topaz/Jasper colour is only available for sale in Norway through Anton Sport. Plastazote HD81 Surface clean only.